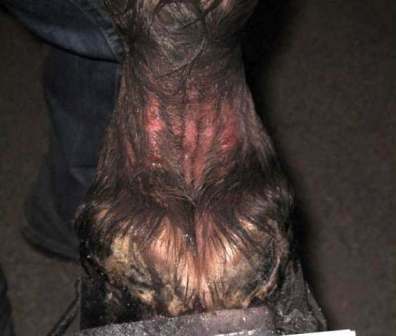 Two veterinary groups are calling for tougher penalties for those who sore walking horses. 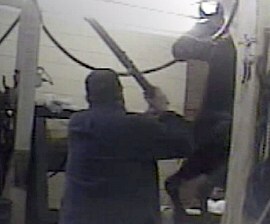 The intentional abuse is in violation of the Horse Protection Act. 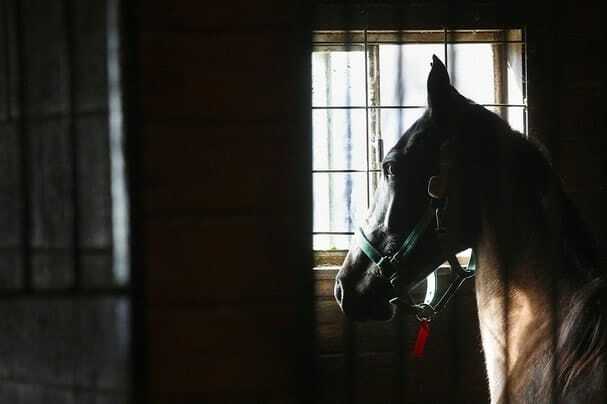 A bill currently in the house is supported by the American Veterinary Medical Association and the American Association of Equine Practitioners. 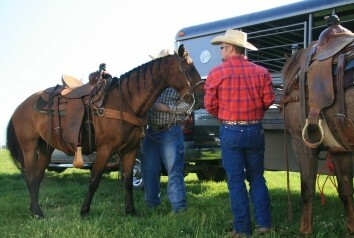 -Make illegal the act of soring or directing another person to cause a horse to become sore. -Requires the USDA rather than the industry to license, train, assign and oversee inspectors. 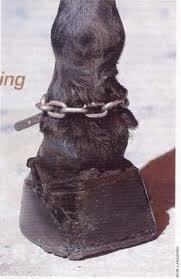 -Ban weighted shoes, pads, wedges, hoof bands and other devices not used for protective or therapeutic purposes. -Increases civil and criminal penalties for violations. 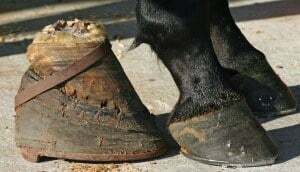 -Disqualify horses for periods based on the number of violations, and permanently disqualify horses from show rings after three violations. 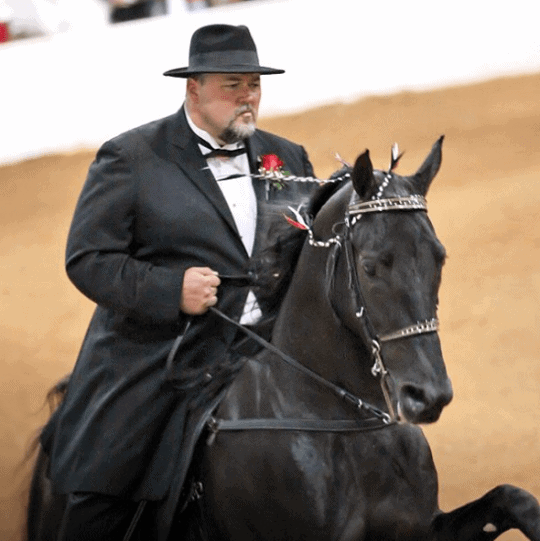 Despite being illegal since 1970, soring continues today. 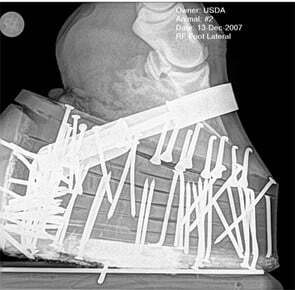 Action devices and performance packages are used by many to increase their horses’ signature high-step gait. The implements may also be used to hide chemical and mechanical irritants, according to the groups. 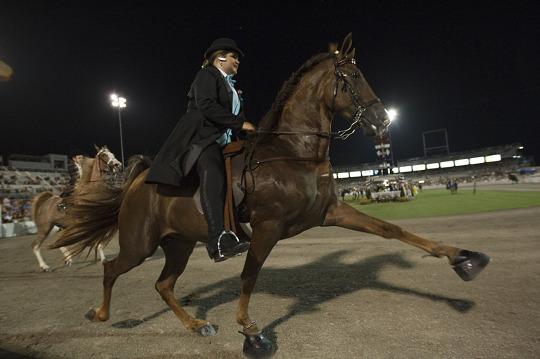 The United States Equestrian Federation (USEF), the national governing body for equestrian sport in the United States, has a no action device policy in the show ring. USDA-APHIS has not implemented the same guidelines to date. 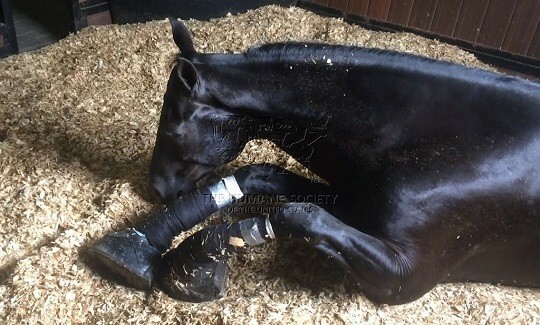 The AVMA put out this educational video on soring earlier this year which explains more about why some use the cruel practice in the name of sport. 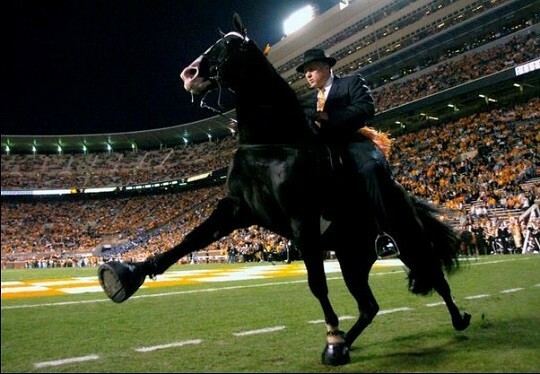 “The passage of HR 6388 will strengthen the Horse Protection Act and significantly increase the effort to end the abuse of the Tennessee walking horse,” said AAEP President Dr. John Mitchell. He encourages supporters to contact their legislators.